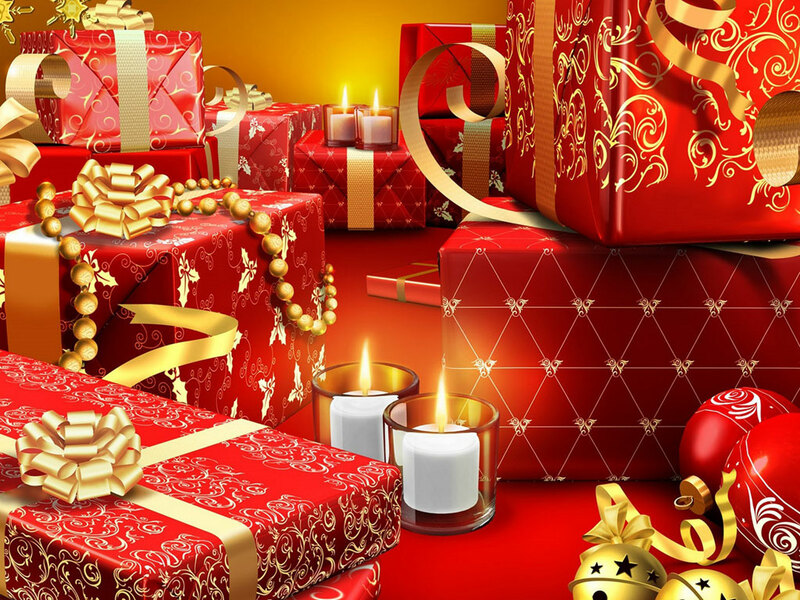 By popular demand, Photography Blogger put together another Great Gifts For Photographers. If you’ve got a photographer that you’re going to shop for over the holidays or are having trouble figuring out what to get an aspiring photographer, then you’ll appreciate these great ideas to help you find that perfect photography gift. 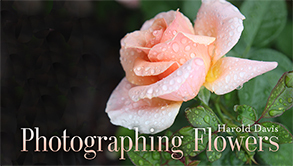 Craftsy provides online photography education at great prices, they have many classes that would make a great gift for any photographer on your shopping list. Learn at your pace with easy-to-follow HD video lessons you can access on your computer and mobile device anytime, anywhere, forever. 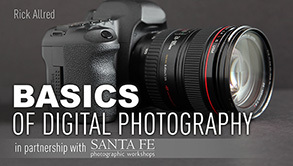 Here’s some great photography classes for under $40, they make a perfect gift too. 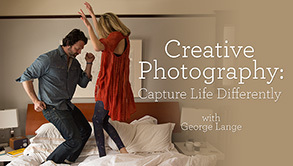 Creative Photography: Capturing Life Differently. 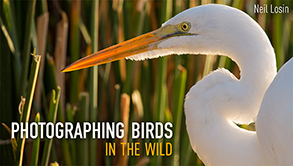 Photographing Birds in the Wild. 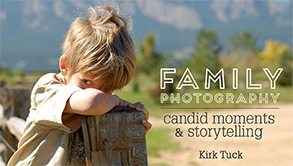 Family Moments – Candid Moments & Story Telling. 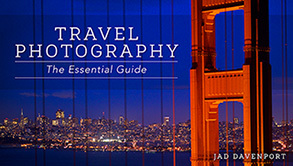 Travel Photography: The Essential Guide. 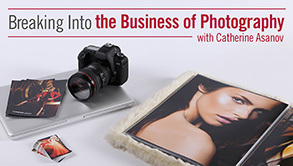 Breaking Into the Business of Photography. You can check out more of Craftsy’s online classes here. List Price: $179.99. Sale Price $105.00 & Free Shipping. Instant creativity with built-in creative effects. Capture stills or (720p) HD video in and out of water. 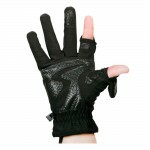 Freeze-proof (14 degrees), shockproof (4.9 ft.) and waterproof (26 ft.) toughness. 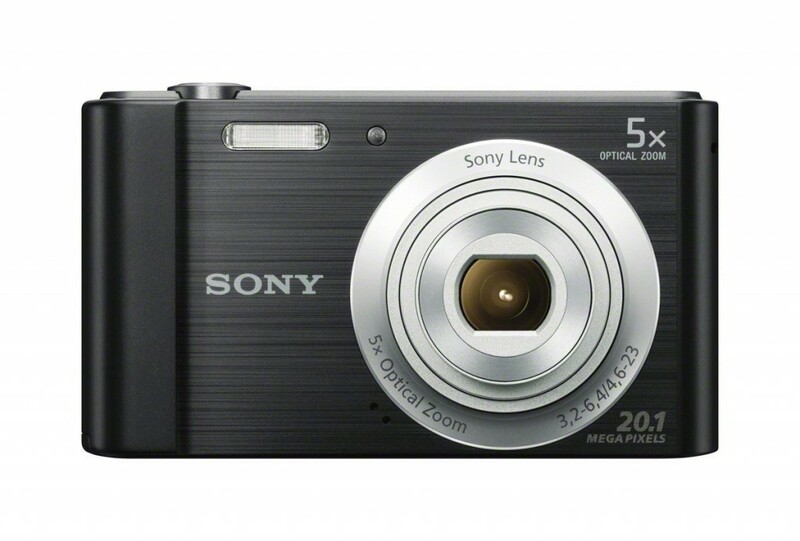 You can check out more Point & Shoot Digital Cameras here. You can check out more Point & Shoot Digital Camera Bundles here. 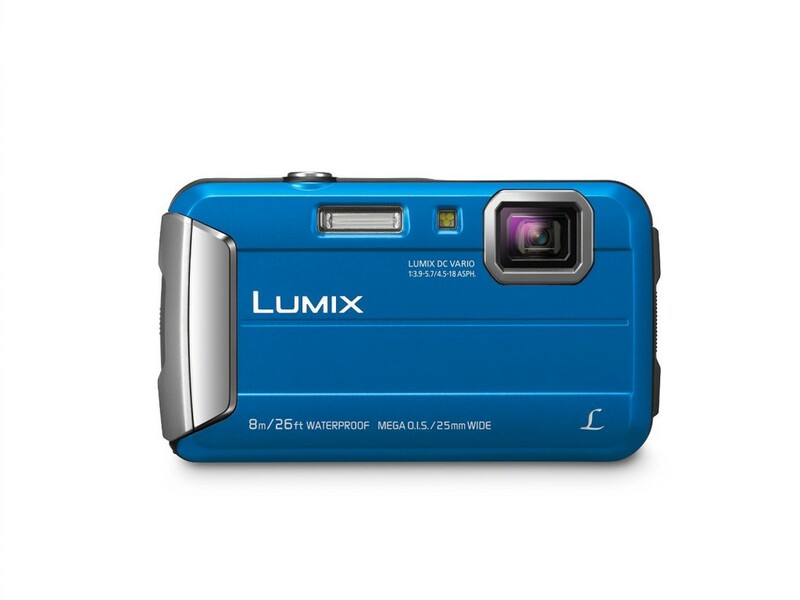 More expensive than your average Point-and-Shoot cameras but you you’ll be able to capture awesome memories with these. For majority of us the auto setting will be more than enough to capture great moments. 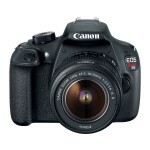 You can check out more Digital SLR Cameras here. 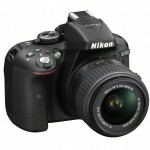 You can check out more Digital SLR Camera Bundles here. You can check out more Digital SLR Camera Accessories here. 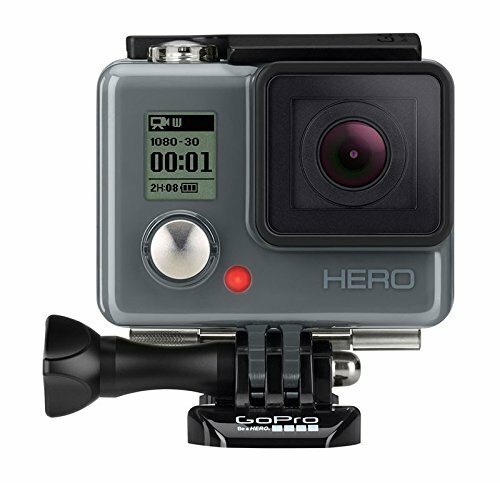 GoPro Hero cameras are very reasonably priced and they have one to suit any budget. They’re mountable cameras with good video quality and they’re all the rage for the active lifestyle. They’re small, rugged and comes with waterproof housing. GoPros are perfect for capturing your active lifestyle and sharing them. Wearable, gear-mountable and integrated into a rugged, waterproof housing, HERO helps you capture photos and videos. High Definition Camera, 1080-30 Video, 5MP Photo, Ultra Wide Angle Lens, Integrated Waterproof Housing, Mono Mic. The HERO3+ is designed for recording a variety of adventure sports and it comes with a rugged housing that is waterproof down to a depth of 131′ (40m). The camera captures Full HD 1920 x 1080p video at 60 fps, as well as 1280 x 720p at 120 fps. 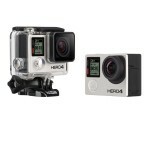 You can check out more GoPro Cameras here. 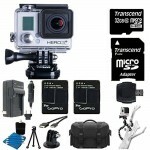 You can check out more GoPro Camera accessories here. • Supports video cameras, still cameras & scopes up to 6.6 lbs. You can check out more Camera Tripods here. You can check out more Flexible Camera Tripods here. 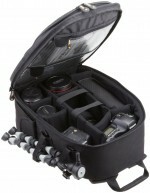 You can check out more Camera Backpacks here. 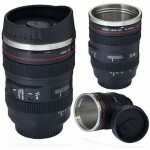 Camera lenses for the shutterbugs who can never have enough lenses. 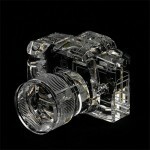 You can check out more Camera Lenses here. Smartphone Lens is a perfect gift for anyone on your shopping list. There’s world beyond cellphone selfies. You can check out more Smartphone Lenses here. Digital Picture Frames are perfect way to showcase your favorite photos. There’s many available options including wifi capability, play digital music, video, wireless connectivity and comes in variety of sizes. You can check out more Digital Picture Frames here. Camera Straps are… well… camera straps, they all serve its purpose. For the photographers who want to personalize their gear they’re in luck because they can choose from array of styles, designs, fabrics, comfort and price. 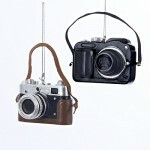 You can check out more Camera Straps here. Disposable Cameras isn’t going to replace your digital SLR but they can come in handy for those of us who want may not want to take a DSLR to the beach, mountain and certainly not underwater. They’re a lot of fun at a wedding party and make a perfect stocking stuffer. You can check out more Disposable Cameras here. List Price: $230.00 – $249.00. List Price: $59.00 or less. 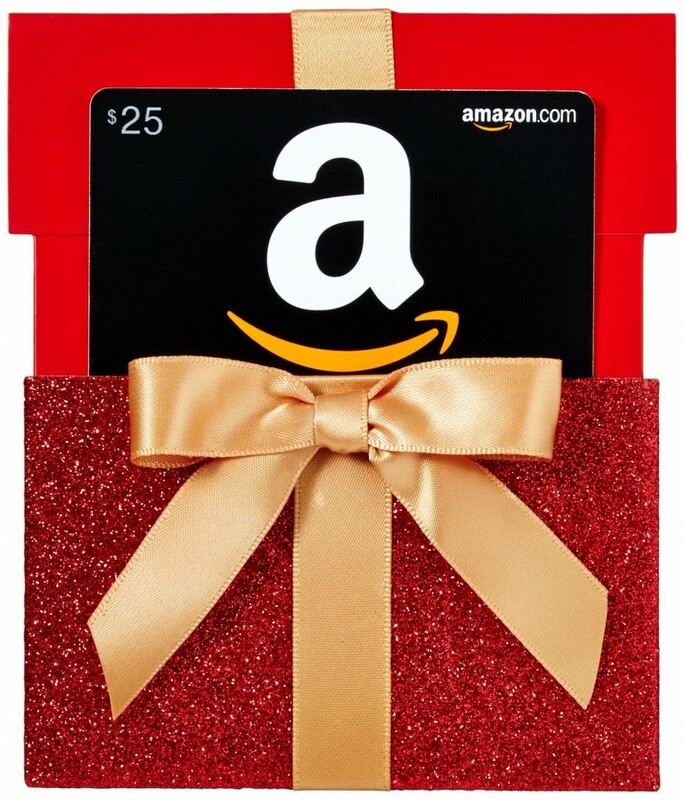 If you’re not sure what to get the photographer in your life Amazon Gift Cards makes a great gift. 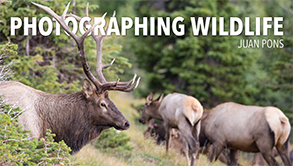 We put together some thoughtful Photography Gifts for That Special Photographer in Your Life. It’s Sure to Put a Smile on Their Face. 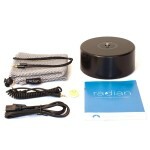 List Price: $19.42 & Free Shipping on orders over $35. List Price: $19.39 & FREE Shipping on orders over $35. • Size: 14″ x 14″ x 3″. • 10oz. 100% cotton canvas – 22″ black webbed handles. • Natural Tote with Black Colored Handle. • Show your style with this handsome two-toned tote. 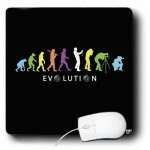 List price: $12.95 & FREE Shipping n orders over $35. 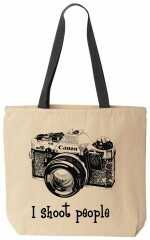 • Makes a fun photography gift! List price: $3.99 & FREE Shipping. 15. 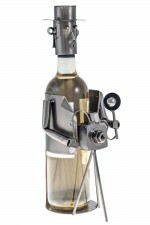 Still haven’t found the perfect gift for the photographer in your life? You may want to check out our 61 Great Gifts for Photographers. 5 Comments on "Great Gifts For Photographers"
Great post, has really given me some ideas for christmas, great list! Will be sharing with a few of my clients. 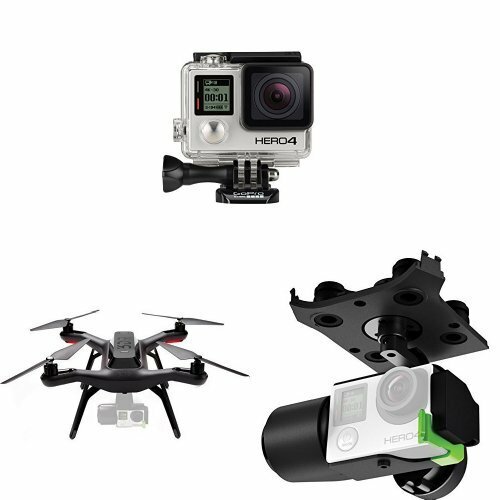 Great deals; that “GoPro” kit is looking real tempting…as a gift, of course. Very unique and innovative idea to gift someone. Thanks for sharing, I really liked it. 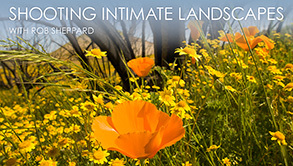 “Candid Moments & Story Telling” I love this title, you already know, you’re in the right place.